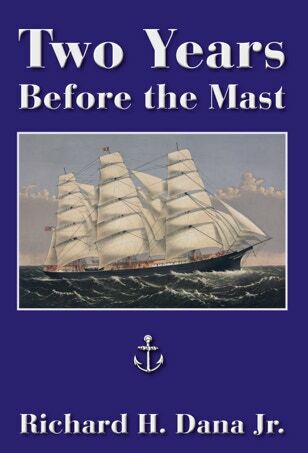 Two Years Before the Mast by Richard H. Dana Jr. This book is the account of the author’s life as a common sailor between 1834 and 1836. Dana was a Harvard undergraduate and decided to “go before the mast” and experience life at sea. 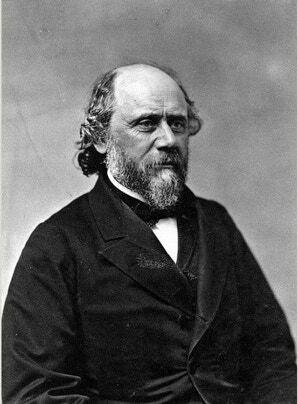 The book has been described as one of American literature’s classics. Four different types of ship.